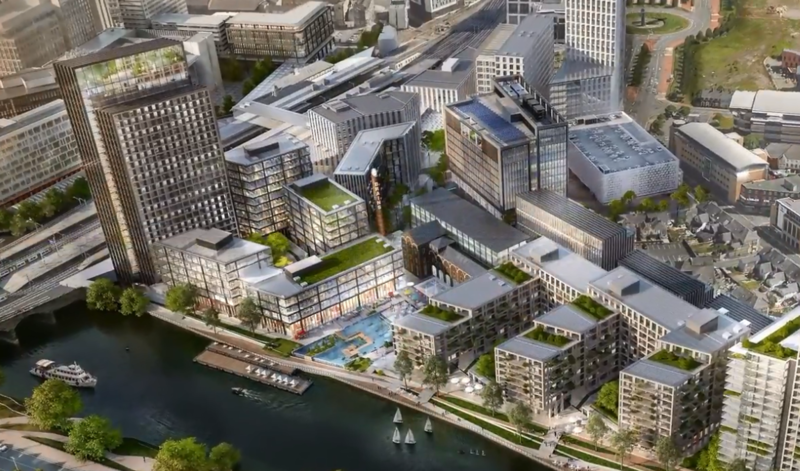 This is the start of the biggest regeneration scheme ever seen in Wales. 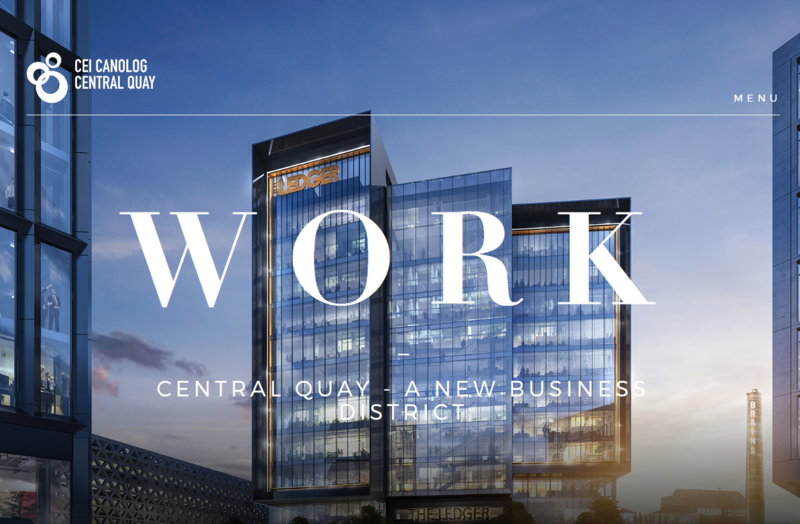 Central Quay, on the site of Brains Brewery in the centre of Cardiff, would see more than 2.5 million square feet of development. 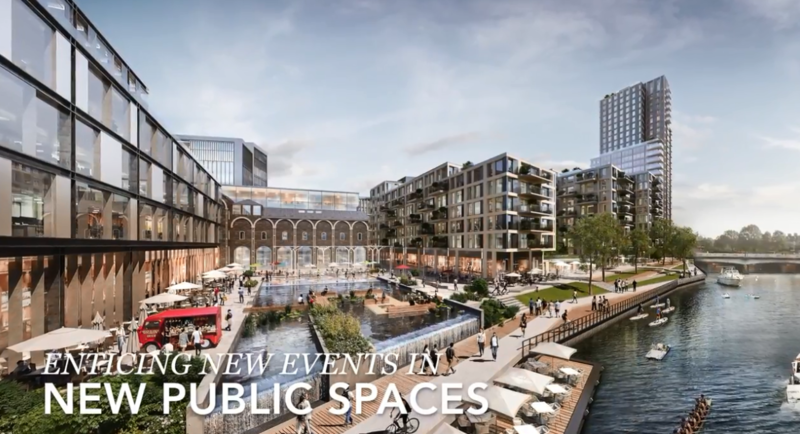 It would include new bars, restaurants and apartments and would create and support thousands of jobs. 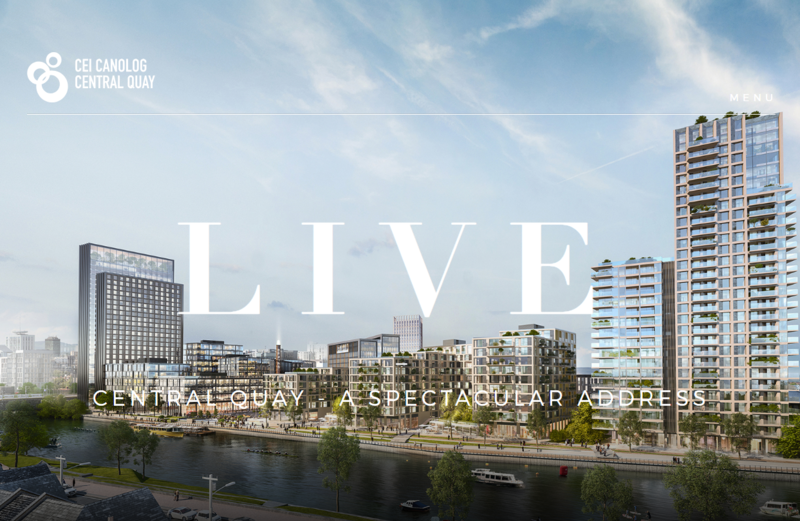 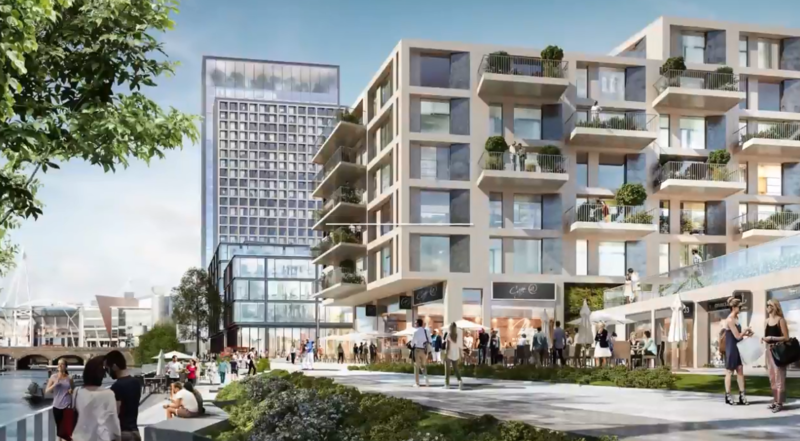 The scale of Central Quay could be extended to 14 acres by bringing in land owned by Network Rail immediately south of Cardiff Central train station and the existing BMW car dealership site.